The Canik Secret Pocket hat is a great addition to your every day carry setup! 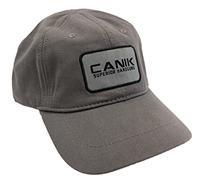 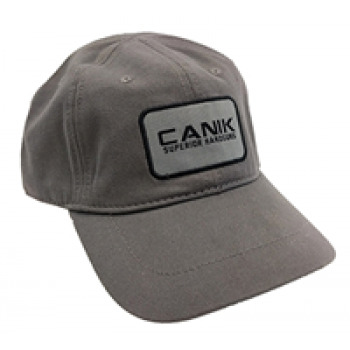 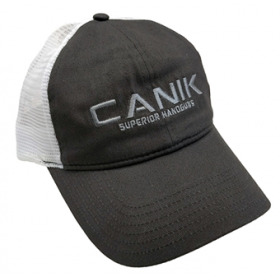 Features the Canik logo on the front, www.canikusa.com on the back and a total of 6 secret pockets under the hat with low profile hook and loop closure. 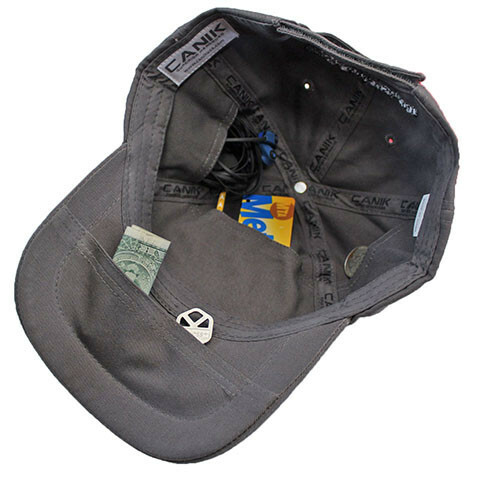 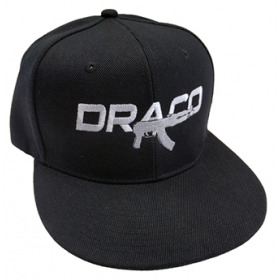 Represent your favorite brand while storing emergency items and survival tools under the hat keeping you ready to handle any situation!